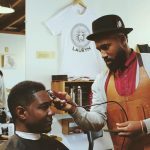 Freshly Faded Barber + Shop is a black owned barbershop located in the North Park area of San Diego. 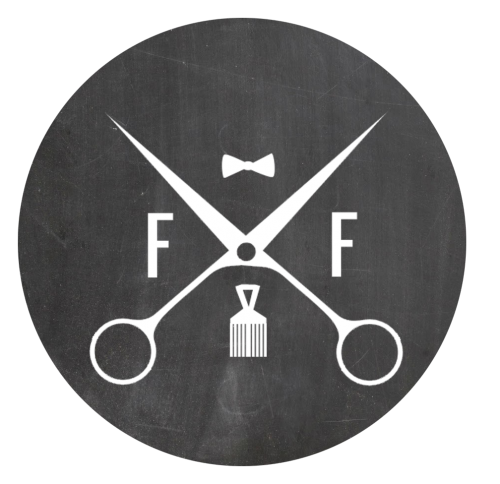 We specialize in Fades, tapers, mohawks, and straight razor shaves. We work by appointments online. Just click the schedule now button to get in get fresh and get out.